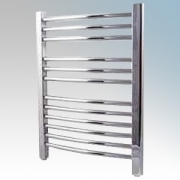 The TDTR is a sleek and elegant towel warmer incorporating gently curving rails. 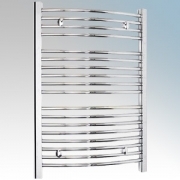 It is set to become the latest ‘must have’ design for any contemporary bathroom. 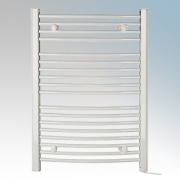 The TDTR is available in both sparkling chrome and cool white, and in two sizes. 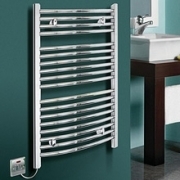 Moreover, it is compatible with the Dimplex FSCC and FSCW runback controls and RF radio frequency central control units. 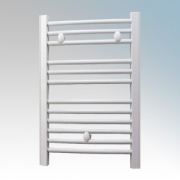 Dimplex TDTR Electric Towel Rails There are 4 products.